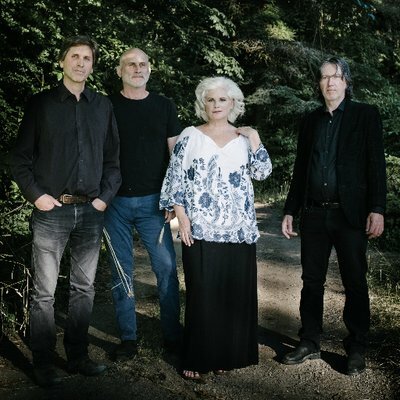 Still riding high after more than 30 years, the Cowboy Junkies are out with a new album, All That Reckoning. The languid melodies and contemplative lyrics that the Toronto-based band is known for are here in beautiful abundance - but one track stands out with sharper edges. On "Sing Me A Song," over distorted guitar and insistent percussion, vocalist Margo Timmins alternates between calls for love and forgiveness - and disturbing images of anger and grief. More than a typical CJ song, it reminds us of The Dream Syndicate's recent track "How Did I Find Myself Here." 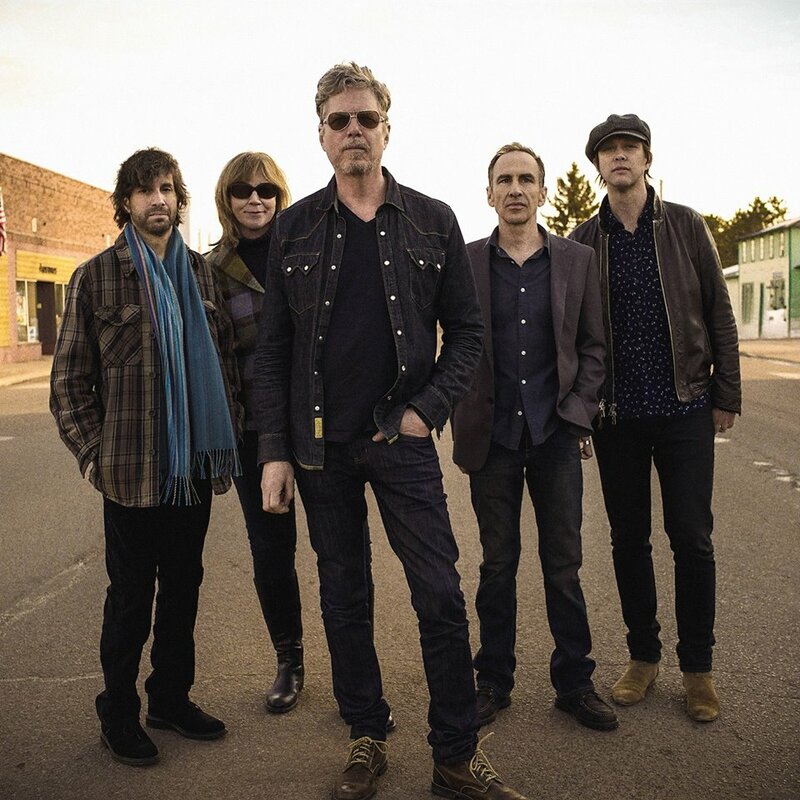 In another case of a veteran band departing from its signature sound, we're featuring "Come Cryin' To Me" by The Jayhawks. 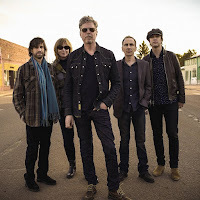 The Minneapolis band's new album, Back Roads and Abandoned Motels, consists largely of songs that frontman Gary Louris co-wrote with members of other bands - in this case, the Dixie Chicks. And Louris turns over lead-vocal duties to other band members on some of the album's tracks - in this case, keyboardist Karen Grotberg. AllMusic.com says of the album, "despite the shifting outlook of the songwriting, the performances are sturdy and evocative throughout, revealing how well these musicians work with one another as they make the most of the dynamics of this subtle but resonant music." 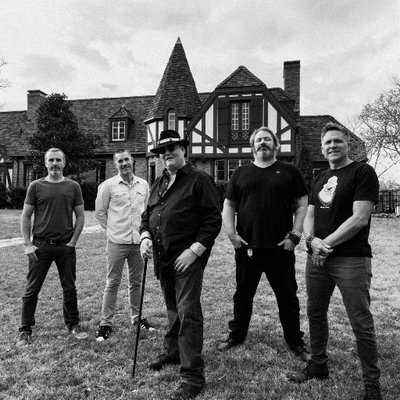 More in keeping with its typical style is Blues Traveler's new single, "Accelerated Nation." It's the first track to spin out from an album called Hurry Up & Hang Around, due in October. 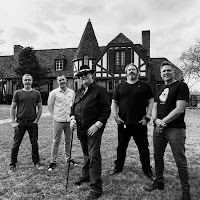 Frontman John Popper told Billboard the band considers it a 30th anniversary album -- although the group is now in its 31st year. "It kind of snuck up on us. 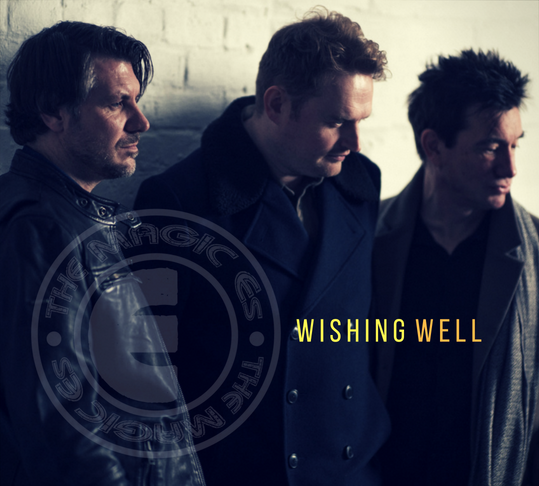 At some point we realized, 'It's our 30th year and we have no plans to make an album.' 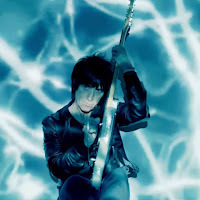 We really should have done this ahead of time, but it was in our 30th year that we decided to make the album, at least." The latest from Johnny Marr also fits well within the body of work of the former Smiths guitarist. His new album, Call the Comet, has an overall theme: In reaction to current political and social trends, he imagines an alternate reality where kindness, intelligence and art are what matters. In our New Music Bin is "Hi Hello," which The Guardian calls "shimmeringly brilliant." According to NME, Marr credits Patti Smith's "Dancing Barefoot" and The Smiths' "There Is A Light That Never Goes Out" as influences in creating the song. By the way, listeners to our new Sunday program "The Detour" already heard "Wishing Well" on last week's edition. 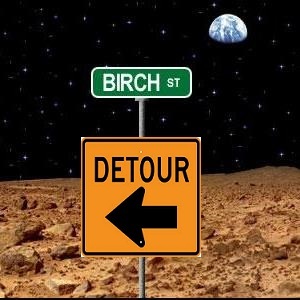 Take a ride with us each week as we turn off Birch Street and explore the back roads to hear new indie music, obscure older tracks and ... who knows what else! This one-hour excursion happens Sundays at 5pm Eastern Time (2pm Pacific Time, 9pm UTC) and repeats at 11pm Eastern (8pm Pacific, 3am UTC).